The new Mini Cooper S's induction note left a little to be desired as modern cars have gotten quieter and quieter. 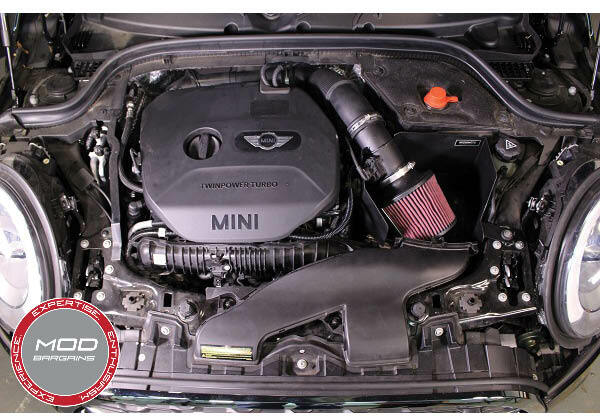 Mishimoto wants to shake that up a bit with it's new Performance Air Intake for the F55 and F56 Mini Coopers. 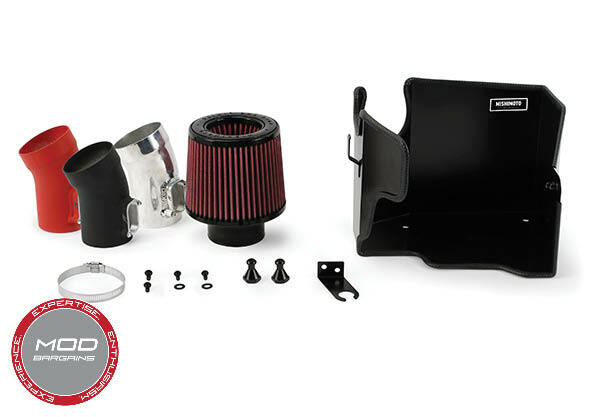 Their new intake features a larger high-flow air filter housed in a black, powder-coated aluminum heat shield and an aluminum intake tube. 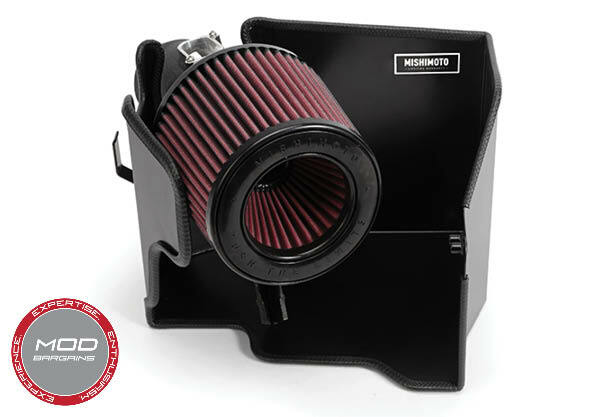 For ease of installation, the Mishimoto Performance Air Intake utilizes the stock air duct and inlet tube, so no need for any cutting or trimming. 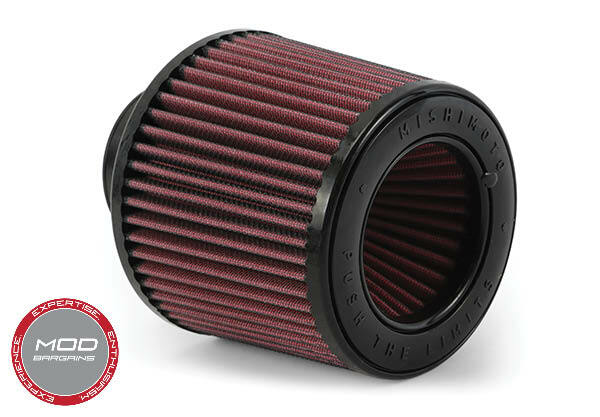 While there are minimal gains from installing this intake due to the stock intake already being fairly optimized, it does allow you to run your stock ECU tune with no worries about throwing a Check Engine Light. 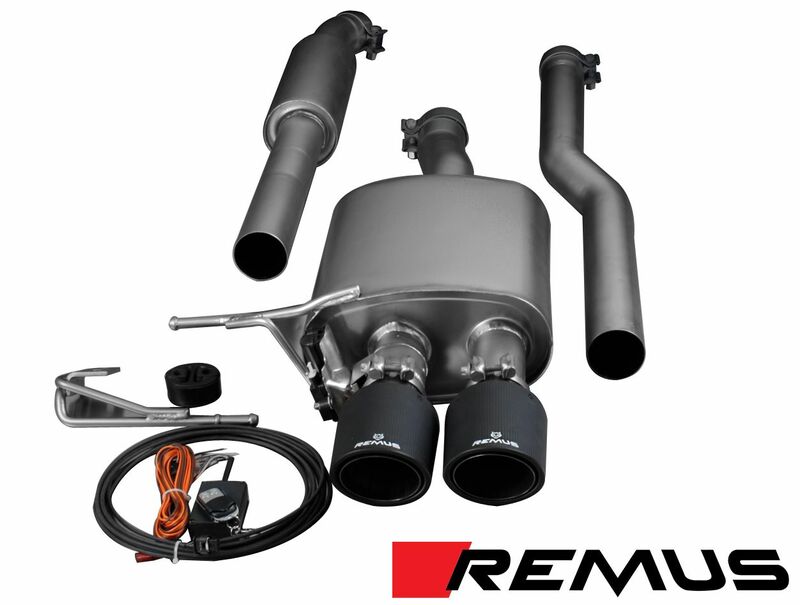 Better yet, the robust build quality and performance oriented components pave the way for greater power gains later on as you add more upgrades to your car.